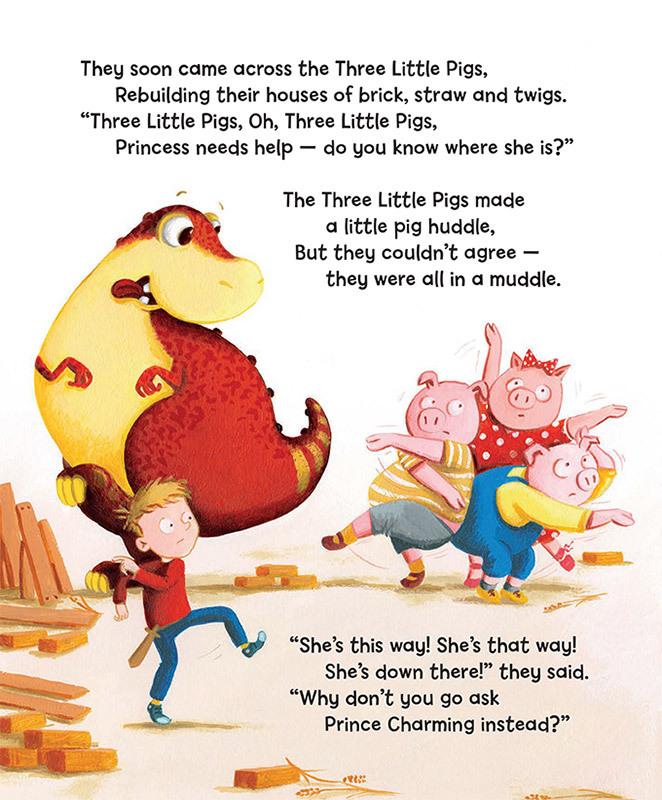 The Dinosaur That Pooped A Princess by Tom Fletcher and Dougie Poynter is the fifth title to be published this year featuring Garry Parsons’ wonderful illustrations. Garry has been particularly busy over the last few months; he’s enjoyed creating artworks that have featured dragons, princesses, dinosaurs, fairies and out of this world adventures to name just a few! Never one to rest on his laurels, Garry has also enjoyed becoming a regular guest author on the much loved 'Picture Book Den’. We spoke to Garry about some of the titles he has worked on this year and why each book, although very different, means so much to him. 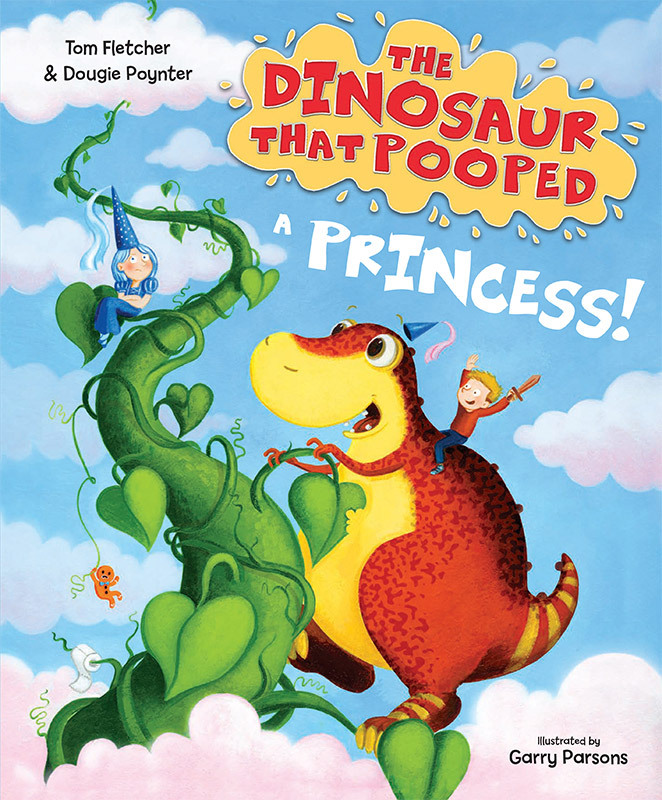 The Dinosaur That Pooped series has enjoyed phenomenal success, it has sold over a million copies in the UK alone. Why do you think the Pooping Dinosaur appeals to so many people? Children love naughty, rude jokes and these books provide a space to explore and laugh at things they know aren't really acceptable in the classroom or at the dinner table. Also, parents love them too, just as many adults have expressed their fondness for these books as children. Rude humour need not be crude humour, having said that, creating art that involved copious amounts of gushing poo did require a few re draws and a refined colour palette to keep the fun and humour out of the realms of obscene and distasteful! The tenth Dragonsitter book was published earlier this year. Did you envisage that these would be so successful from the start? What's been the best part of working on such an enduring series? 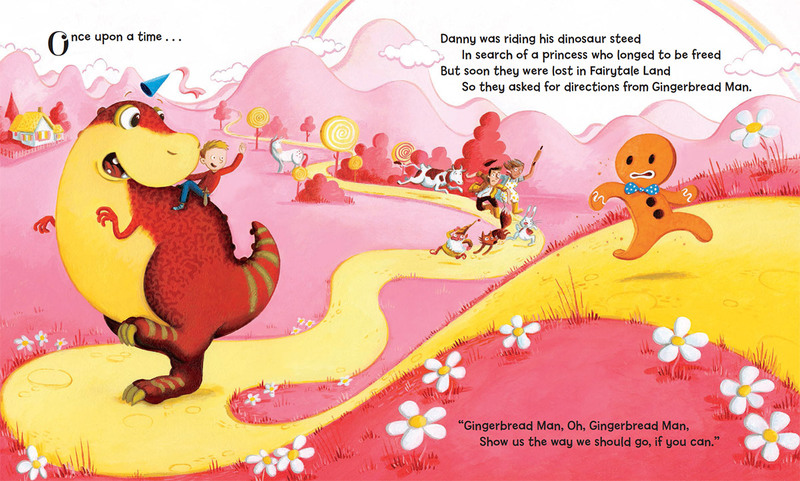 Andersen commissioned the illustrations for the first Dragonsitter book back in 2012 and at the time I thought it was going to be a one off, so to be completing the tenth book and seeing so many co-editions published is wonderful. From the outset, I was incredibly fond of the main character Eddie and his quirky anti-heroness. He's short-sighted, a little awkward, a bit naive and quite clumsy; but he's an independent thinker and can be quite fiery, like his dragons. Over the years I feel I have grown to know him and his family pretty well, they are like old friends, it's been a pleasure to draw and re-draw them over the years. 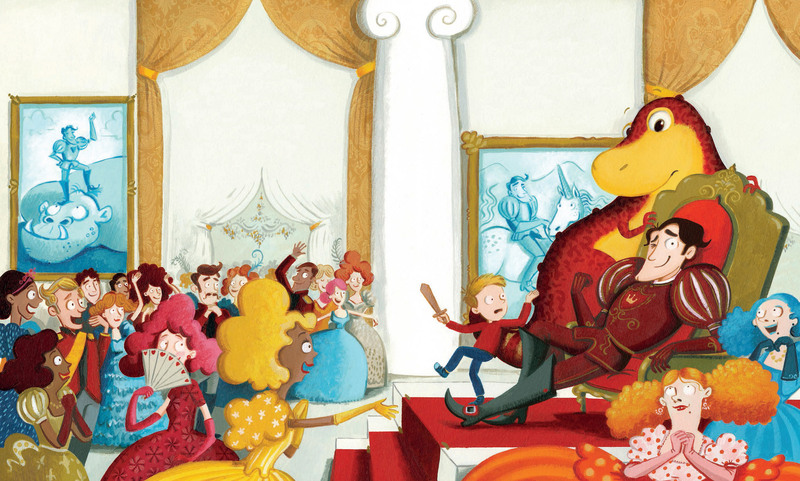 Andersen have also been brilliant at bringing Josh Lacey and I together for festivals and events in schools and libraries. We've taken lots of long train journeys where we have had many conversations about Eddie and the dragons, many of our conversations have focused on Eddie's mysterious uncle Morton whose appearance is kept hidden until book 10. These chats have helped me gain a real insight into the books and have changed my approach to the artwork I think. There is also something really special about laying out a series of books in front of you, and seeing all the covers together. I'm very excited about the latest cover and I hope Eddie's adventures continue. The George series, written by Lucy and Stephen Hawking came to a conclusion this year. This was such a special series, not only because of the authors, but because it really made science more accessible to a wider audience. How was it working with such a technical subject matter? 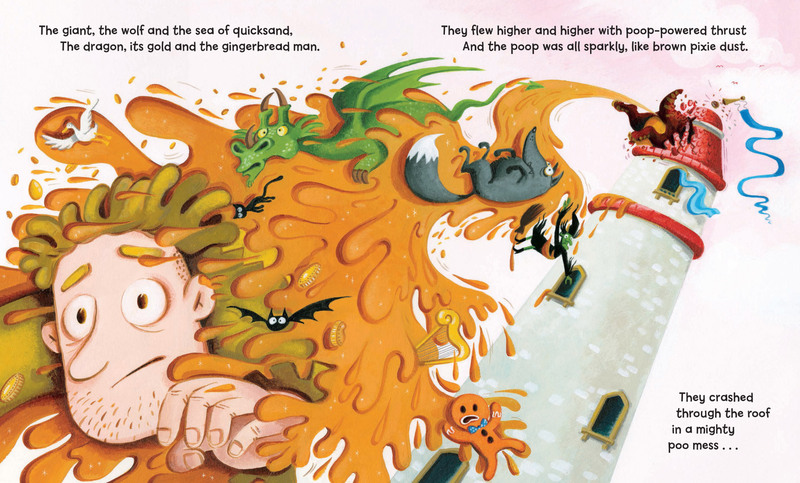 The illustrations for the original book were not only under the scrutiny of the creative team at Random House, but also Stephen and Lucy Hawking. If that wasn't daunting enough, the team also included a former research student of Stephen Hawking, Christophe Galfard who was on board to advise us on what was visually possible or not. Both Lucy and Stephen were keen to keep the science as accurate as possible whilst accommodating the fictional elements. One of the trickiest parts of the first book was establishing a source of light to illuminate the scenes that took place away from earth, because out in space light can be seriously diminished. When it came to drawing two kids standing on a comet hurtling towards a black hole, I had to use a mixture of drawing and digital re-workings of photographs of real space. I have always been interested in space science so I was enthusiastic to tackle the challenges, like rendering the International Space Station and drawing Atlas at the Large Hadron Collider. I really enjoyed doing a lot of reading and watching sci-fi movies as research. 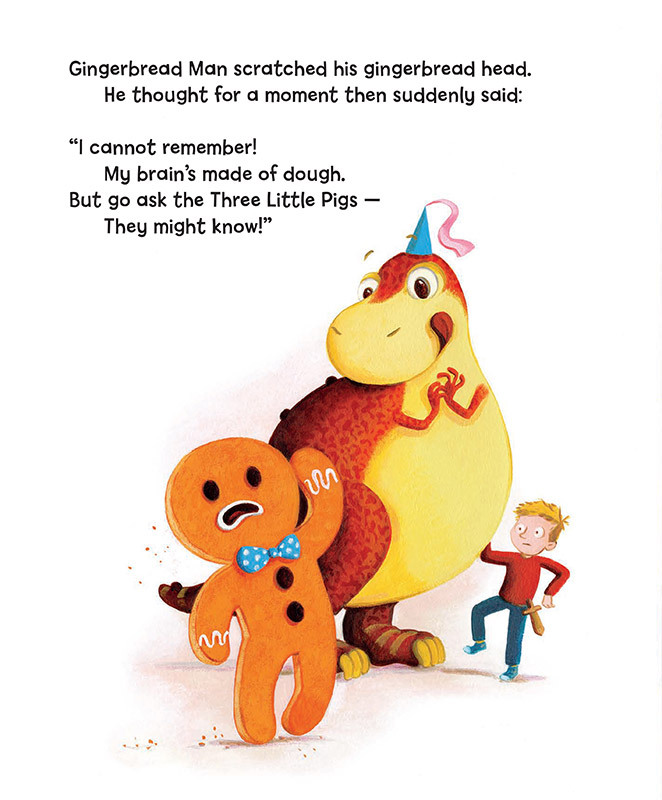 In the third book, George and the Big Bang, the main challenge was to illustrate the Big Bang Theory backwards! Lucy wanted a simple comic strip, so we produced a graphic novel style sequence, starting with the present day and moving backward to when space and time as we know it began. So now when I boast to school children that I can draw anything for them and some bright child suggests I draw the entire universe I can say... erm, ok, I can give it a try!! 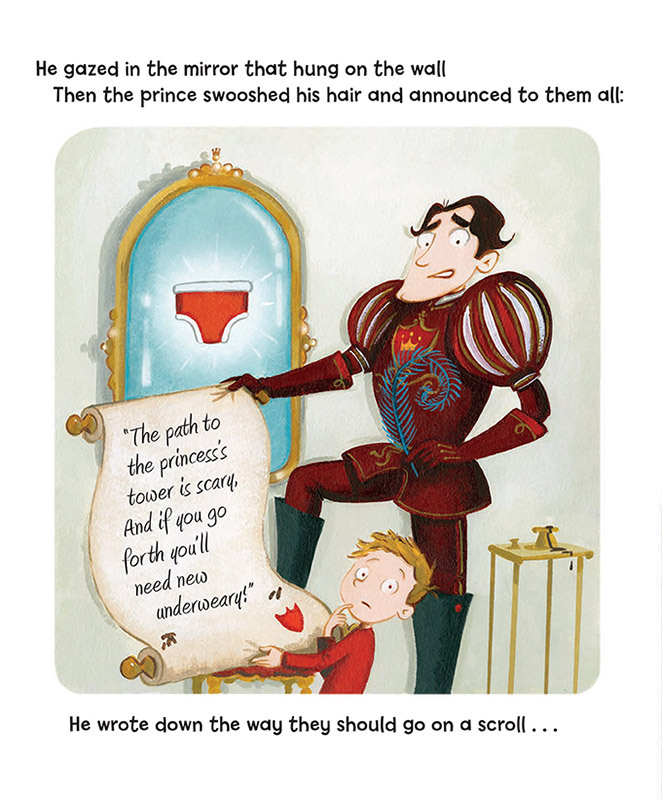 Mollie's Magic Wardrobe written by Adam and Charlotte Guillain was published earlier this year. This was your first proper foray into a sparkly, glittery world. Did you enjoy it? Were there any particular challenges? I'm always keen to tackle different genres and what I liked about this story was its ramble through the best parts of traditional fairy tales and its twist on familiar characters and places; the wolf and witch in the woods and my favourite from this book, the giant in his castle. It was also a chance to explore these much loved personalities and an opportunity to develop a more decorative approach. There are lots of flowers, birds, animals, flying teapots and a few unicorns in this book, all set in an unreal landscape of oversized mushrooms, bubbles and sparks of light. Earlier this summer we completed the second Molly title which is set beneath the sea and centred around a shipwreck. It was great to take the decorative and detailed style of the first book and carry it through into fish, coral and seaweed. I'm looking forward to its publication next year. Garry Parsons is represented by Kids Corner. Published on 13 September 2018.